Bookings for 2019 Bajaj Dominar 400 have commenced in various dealerships. A price hike of Rs 10,000 is expected for the updated bike. 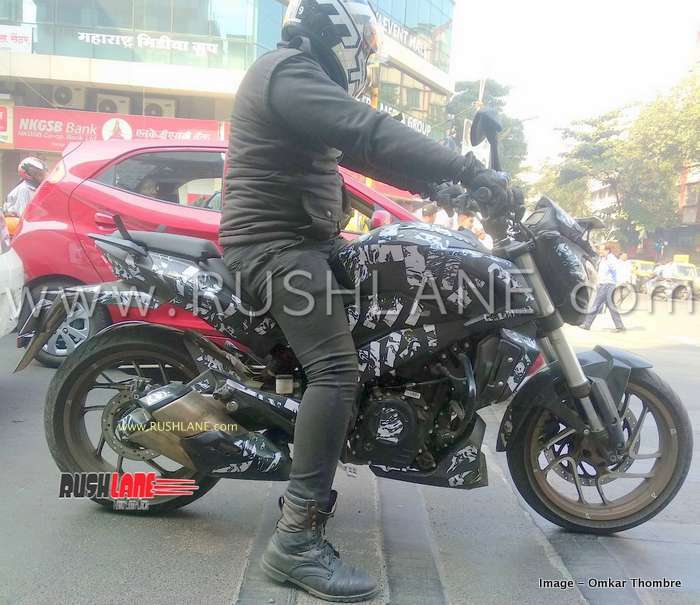 2019 Bajaj Dominar 400 is expected to launch in the very first weeks of February. It has been spotted testing for a while now and based on the recent spy photos, it looks production-ready. Meanwhile, various Bajaj dealerships across India have started accepting advance bookings for the 2019 Dominar. The booking amounts range between Rs 1000-5000, as per the dealership. The deliveries of the same are expected to commence by end of February 2019. 2019 Bajaj Dominar will get some mechanical and minor feature updates. Accordingly, we expect a price hike of Rs 10,000 on the updated bike. Currently, Dominar is priced at Rs 1.63 Lakhs (ex-showroom). Also Read: 2019 Bajaj Dominar 400 new spy video out, here is how it sounds! The updated list of 2019 Bajaj Dominar will include a new and softer Endurance USD Forks, twin-port exhaust muffler, a catalytic converter and a more refined 373cc engine. Feature updates include a revised instrument cluster with additional tell-tale lights and side-stand indicator. It also gets a secondary digital cluster on the fuel tank shows gear position indicator, odometer and trip meter. Current telescopic forks are considered to be stiff for the Indian roads. So, a softer suspension kit might improve the comfort of the cruiser. Dominar currently borrows its engine from KTM Duke 390. The 373cc liquid-cooled engine will continue to produce 35 BHP and 35 Nm of peak torque. However, the updated model might receive a refined engine which will be slightly better fuel efficient and will generate less vibrations. 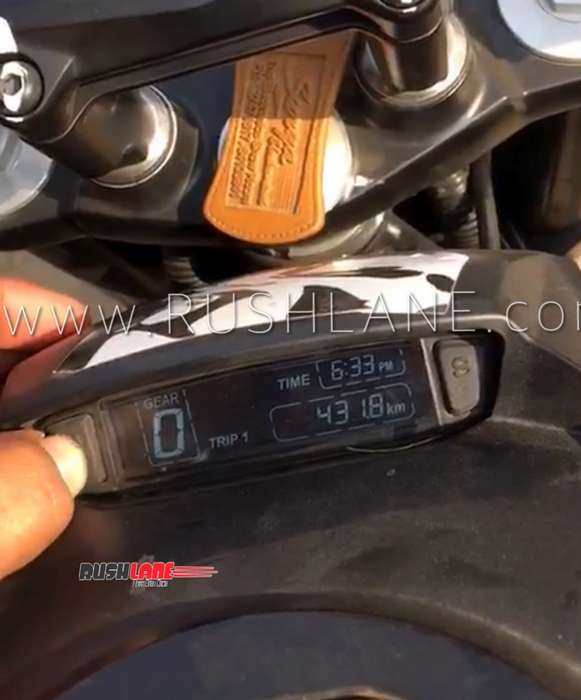 2019 Bajaj Dominar will continue with the 6-speed gearbox with a slipper clutch. Other things to remain the same include dual-channel ABS and an adjustable mono-shock. Features onboard include LED headlamps, LED tail lights, fuel injection, reverse LCD split speedometer and much more. Dominar is one of the slowest performers in Bajaj Auto’s stable. It barely makes around 200-300 units a month, compared to more than 1000 units in 2017. 2019 Bajaj Dominar is expected to boost up the sales to a certain extent. Dominar continues to compete with the likes of KTM Duke 250, Jawa, Royal Enfield Classic 350 and Mahindra Mojo UT300.